What is the importance of granting access to justice for the rule of law and electoral integrity? What are the key principles for effective, timely and impartial administration of justice? 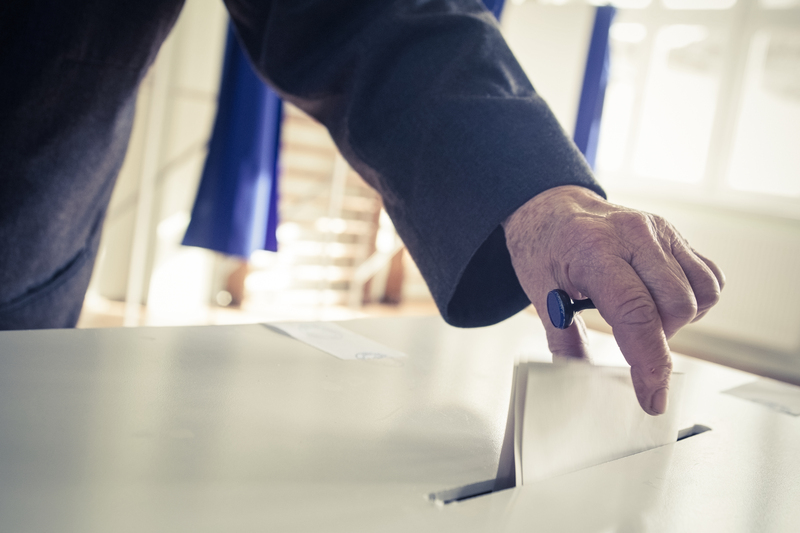 This policy brief reviews international standards and best practices in which key principles are applied at the crossroads of elections and human rights. It demonstrates the importance of an effective institutional framework that provides legal redress to protect and effectively exercise rights linked to political participation and representation, as well as the remedies and reparations of those violations.